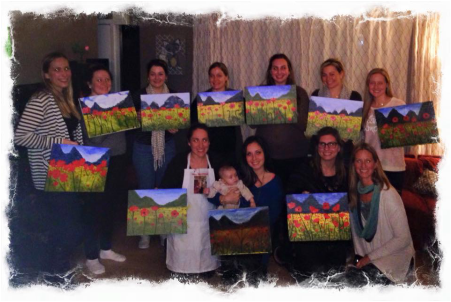 ﻿Host Parties: You provide the party, we provide the arty! $30 per person, the host paints for free! Full payment will be collected at the beginning of your party made by cash, check or credit card. Please cancel within 10 days of the event to avoid being charged for the minimum person requirement. There is a require $100 deposit to hold the date. We are unable to give refunds for no shows. 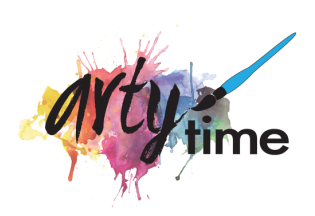 Please allow 2 hours for painting time during your party. 10 guest minimum + host paints for free!